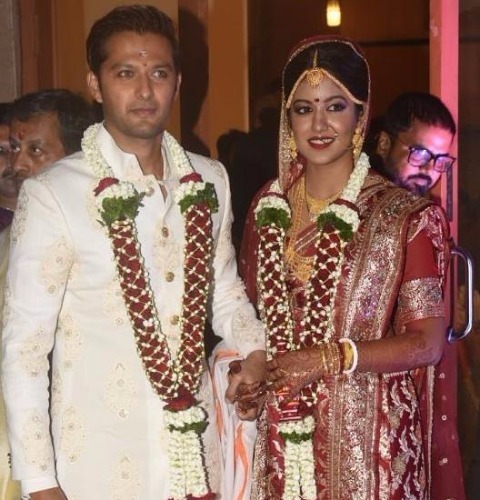 Ishita Dutta Ties The Knot With Vatsal Seth! Seems like tinsel town is out-poured with the weddings. Year 2017 started with imprint of love and weddings as compared to break-up’s of the year 2016. The year started with Neil Nitin Mukesh – Rukmini Sahay’s royal wedding in Udaipur followed by a south Indian fairy-tale like wedding of Samantha Ruth Prabhu – Naga Chaitanya. 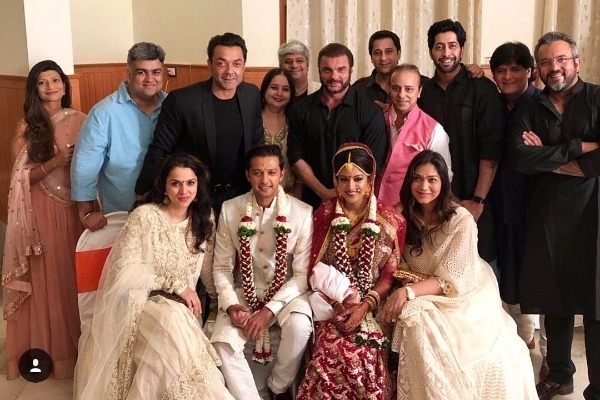 While we were still getting over with Sagarika Ghatge and Zaheer Khan’s grand wedding reception party pics and Anushka Sharma-Virat Kohli’s dances moves, Firangi Actress Ishita Dutta and Vatsal Sheth pitched in with a surprise wedding . 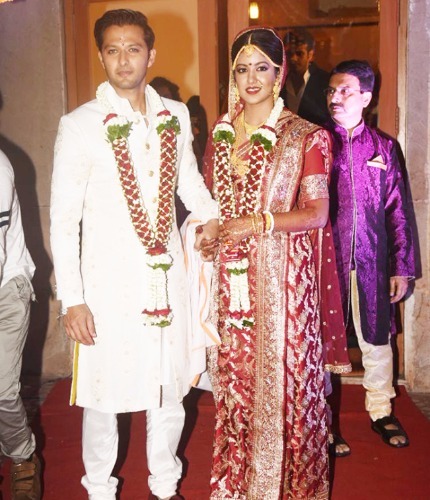 Move over from Zaheer Khan – Sagarika Ghatge’s wedding to Ishita Dutta and Vatsal Sheth’s hush hush wedding. 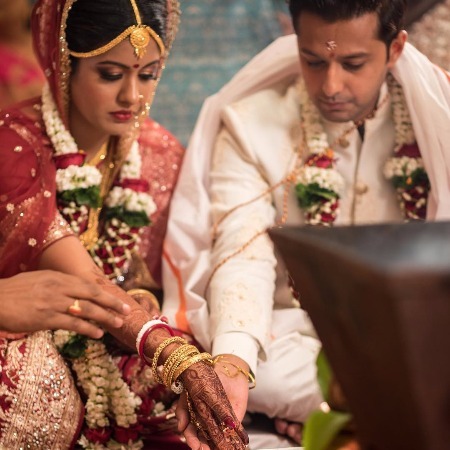 Vatsal Sheth and Ishita Dutta married in a private ceremony. The bride looked simply elegant in a traditional red saree and gold ornaments. Vatsal picked an off-white sherwani. Ishita Dutta tied the knot with TV turned Bollywood actor Vatsal Sheth at Mumbai’s Iskcon temple. 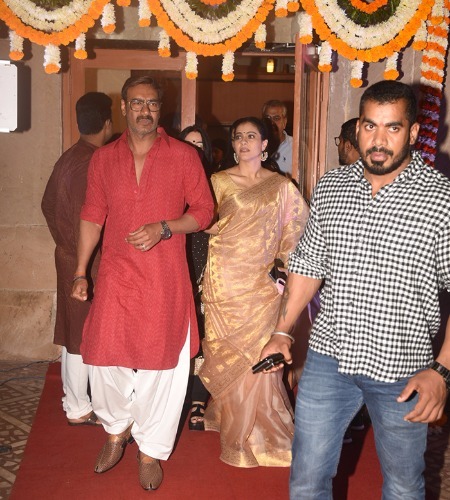 The wedding was attended by close knit family friends and a few Bollywood stars. 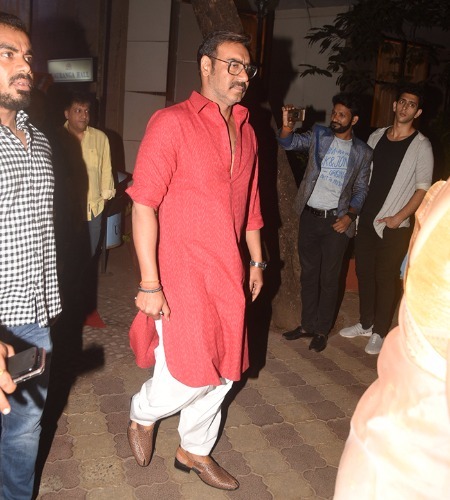 Ajay Devgn with wife Kajol, Kajol’s mother Tanuja, sister Tanisha Mukerji and Bobby Deol. 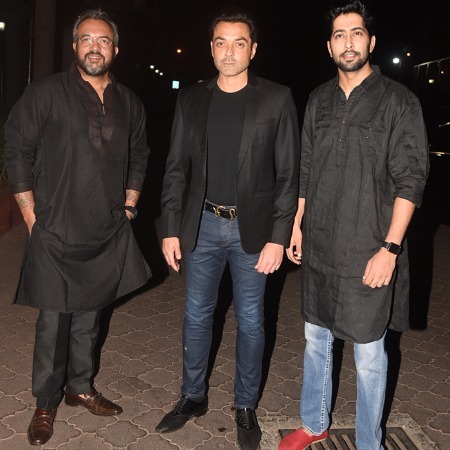 Also present at the wedding were the makers of Haasil including Sohail Khan. 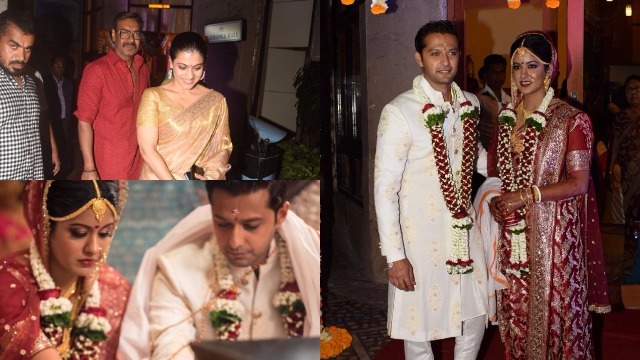 Take a look at the pictures from Vatsal Sheth and Ishita Dutta’s wedding. 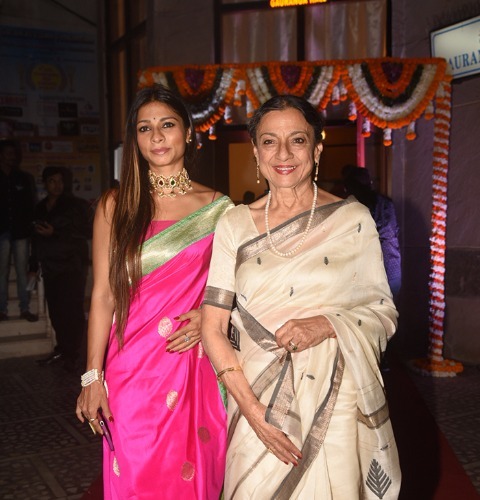 Ishita made her Bollywood debut with Ajay Devgn’s on-screen daughter in movie Drishyam. She will seen in Firangi movie on Dec 01 as Kapil Sharma’s opposite co-star. Vatsal Sheth acted in popular TV serial Ek Haseena Thi in 2014 and currently acting in Indian thriller romantic drama television series Haasil alongside actor Zayed Khan. He also starred in Bollywood movie Taarzan: The Wonder Car. For the uninitiated, Ishita Dutta is a sister of former Femina Miss India Universe Tanushree Dutta. Eventznu wishes the lovely couple a happy married life! Previous : In Pics: Anushka Sharma, Virat Kohli, Sushmita Sen At Sagarika Ghatge, Zaheer Khan’s Wedding Reception! Next : Tiger Zinda Hai: Is Salman Khan, Katrina Kaif Starrer ‘Swag Se Swagat’ Song Copied?